Single Canvas. 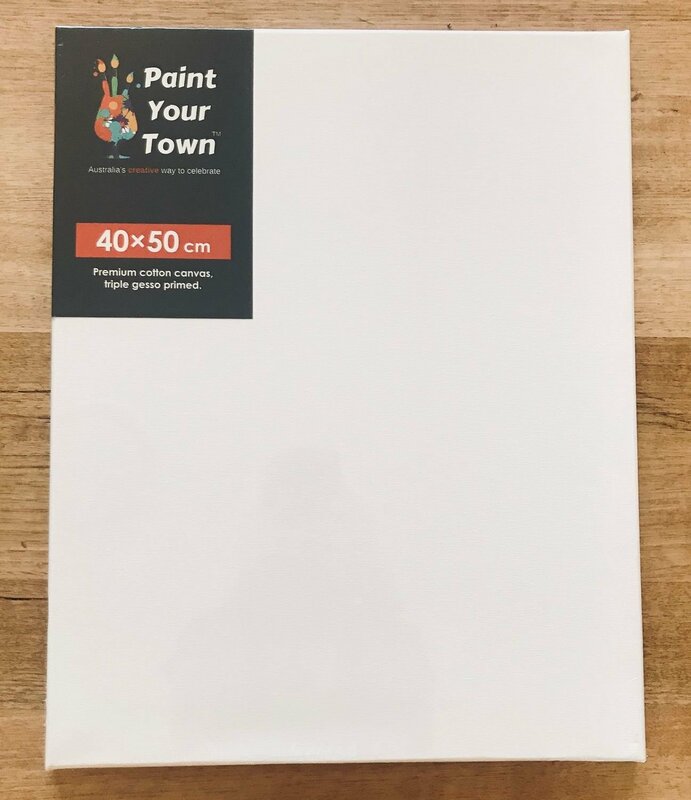 Premium quality stretched cotton canvas, triple gesso primed. 40x50cm. Great for acrylic, watercolour, tempera, and mixed media artwork.